But what does a business mentor do? The value to an owner manager of having a business mentor can include a wide spectrum of support such as getting advice, gaining perspective, improving skills, having someone to vent frustrations, learning new methods and strategies, having a long-lasting relationship, strengthening their network, gaining confidence and being encouraged. In our retreat we explored different ways that we do that for our mentees. 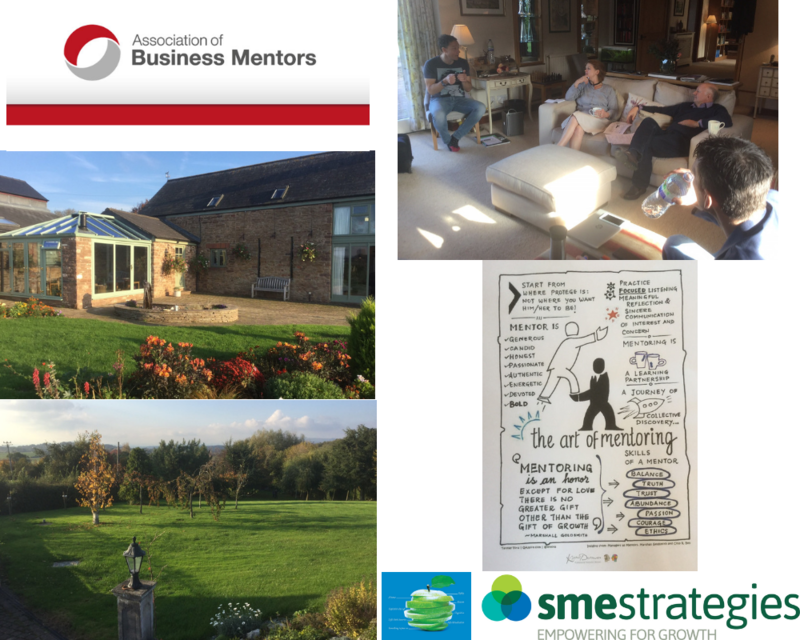 Being an effective business mentor is a challenging task and the ABM is all about helping good business mentors become great ones by promoting best practice, peer to peer assessment, on-going learning and personal development. It is always constructive as a mentor to be held accountable by wise heads and helped to raise one’s game so together we offer better and better service to our fantastic clients. Mentoring is a key part of what we at SME Strategies do and is embedded in our approach. 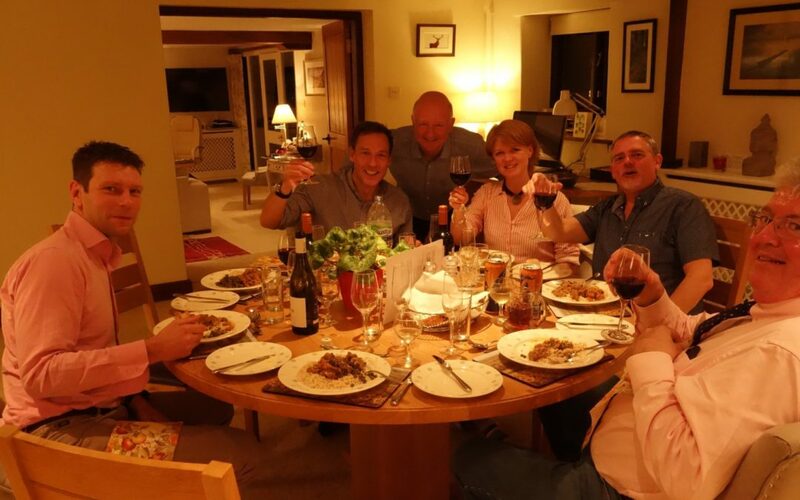 A big thank you to Malcolm Durham, author of WealthBeing, for hosting us in his idyllic setting in the beauty of the Monmouth countryside in Wales and his cordon bleu feeding of us all accompanied by fine wines! Thanks also to Simon Fordham, Gary King, Deri ap john Llewellyn-Davies AKA The Strategy Man, Peter Lynagh and Kerrie Dorman. 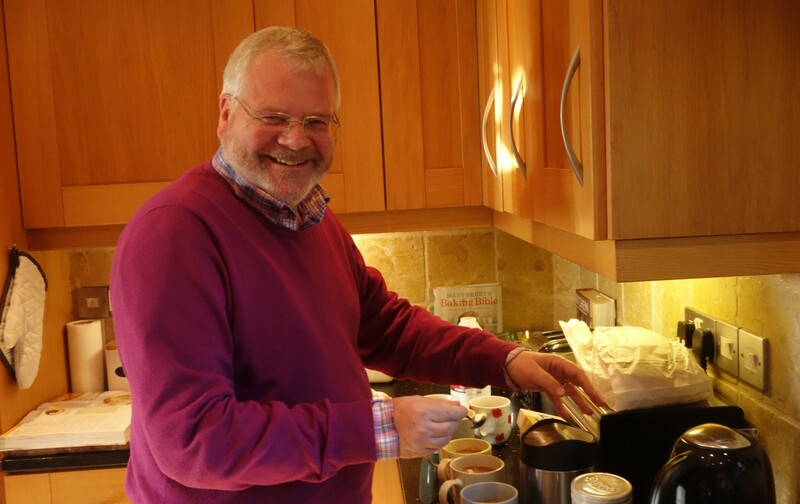 I learnt so much from you guys – what an amazing range of skills you have!